Air pollutants can be in gaseous, liquid as well as particulate forms. Majority of air pollution is man-made, resulting from unplanned and rapid industrialization and civilization; causing by burning of fossil fuel to meet our increasing energy demands. Air pollution can sometimes caused by natural cycles and disasters like forest fires, volcanoes, dust storms etc. Pesticide, fertilizer, insecticides, fungicide etc. used in the agricultural sectors also contribute to air pollution. 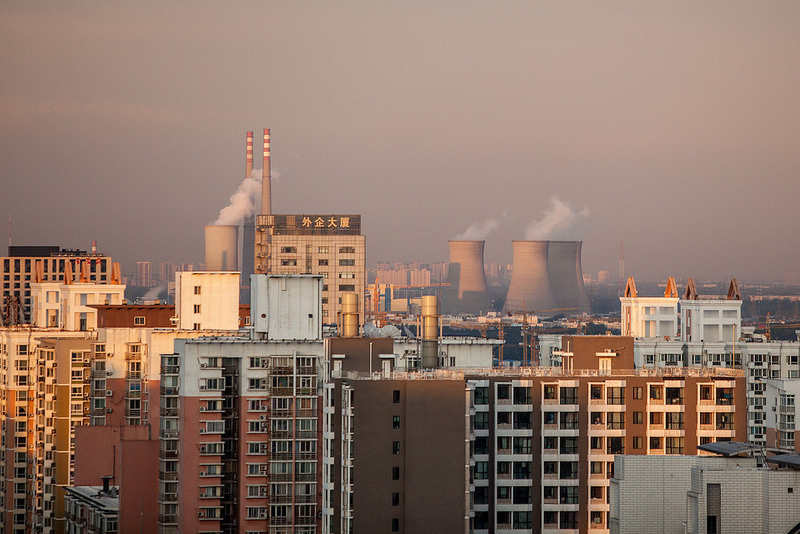 Air pollution not only occur outdoor environment but indoor as well; resulting from the emission of toxic lead based paints, building materials like asbestos, smokes from cooking stoves, mold, mites etc. Air pollution has direct impact on earth’s climate change and environment. It causes acid rain, green house effect and global warming by releasing pollutants on earth’s atmosphere. Thus Air pollution directly affects earth environment and eco systems - it crops, vegetation, forest, species as well as the overall balance of the ecosystem. In the year 2014, outdoor air pollution had caused around 7 million premature deaths worldwide. 92% of the world population was living in places below the WHO air quality guidelines standard in 2014. Air pollution effects cardiovascular and respiratory health and the lower the levels of air pollution, the better the cardiovascular and respiratory health of the population will be, both long- and short-term. Also By reducing air pollution levels, countries can reduce diseases like stroke, heart disease, lung cancer, and respiratory diseases, including asthma. 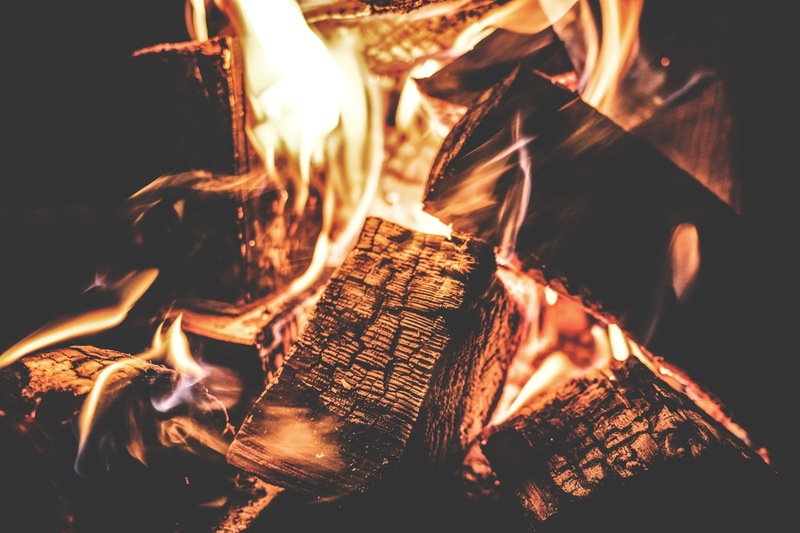 Indoor air pollutant like smoke is a serious health risk for some 3 billion people worldwide who cook and heat their homes using biomass fuels and coal. Exposure to air pollutants like nitrogen oxides (NOX) and sulfur oxides (SOX) can affect lungs by causing irritation and reducing its function. (Environment Canada). Air pollutants like fine particulate matter and ozone can cause eye, nose and throat irritations; breath shortness and respiratory conditions; chronic obstructive pulmonary diseases, allergies and asthma; increased risk of cardiovascular disease and premature death. Most vulnerable populations are the young, elderly and those with acute illnesses (Environment Canada). Go to What is Air Pollution? Find more on Air Pollution Facts here.